Introduction to Web Design Using Dreamweaver® provides students with step-by-step activities that teach the skills needed to plan and create Web sites. 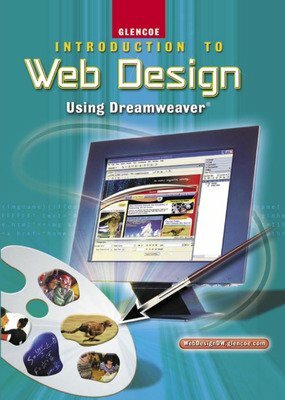 Introduction to Web Design Using Dreamweaver® provides students with step-by-step activities that teach the skills needed to plan and create Web sites. For use with Dreamweaver® MX, MX 2004, and 8. Includes information about Web design principles and activities that involve Flash® and Fireworks® application skills. For use with Dreamweaver® MX, MX 2004, and 8.